Light the lights! Gypsy the Musical has officially opened in the West End following a successful run at Chichester Festival Theatre last year. 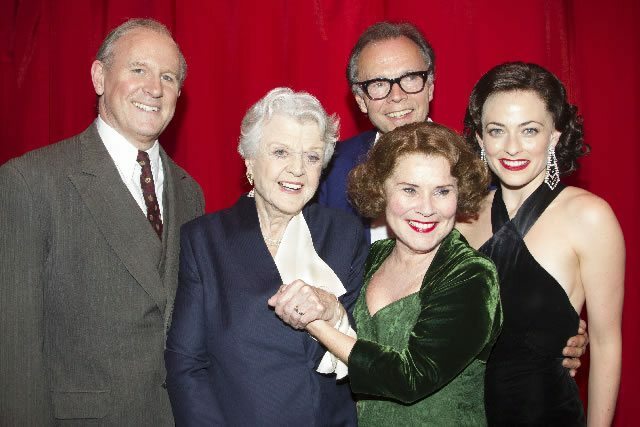 The show opened for previews on the 28th March at the Savoy Theatre and despite a couple of cancelled performances due to the Holborn Fire, the show opened to standing ovations on press night on the 15th April 2015. Below we have culminated the critics response to Gypsy so you can get an idea of how the show has been received. Do let us know if you have seen the performance, we would love to know your thoughts. Our Review “Gypsy is often hailed as one of the greatest Broadway musicals of all time and I certainly echo this sentiment. The cast and creative team have done a faultlessly fantastic job on an already fantastically written and orchestrated piece of theatre." Michael Covney - WhatsOnStage "From the moment the overture strikes up, the footlights swivel into position and the red curtain rises, you're in musical theatre heaven." Ed Nightingale - The Gizzle Review "Every element of the show is excellent, from the memorable tunes, to the grand and lucid design, and the entertaining choreography." Ian Foster - There Ought To Be Clowns "both acts end with simply extraordinary spine-tingling, soul-baring spectacles that will leave you agog.."
Check back for updated reviews throughout the day! 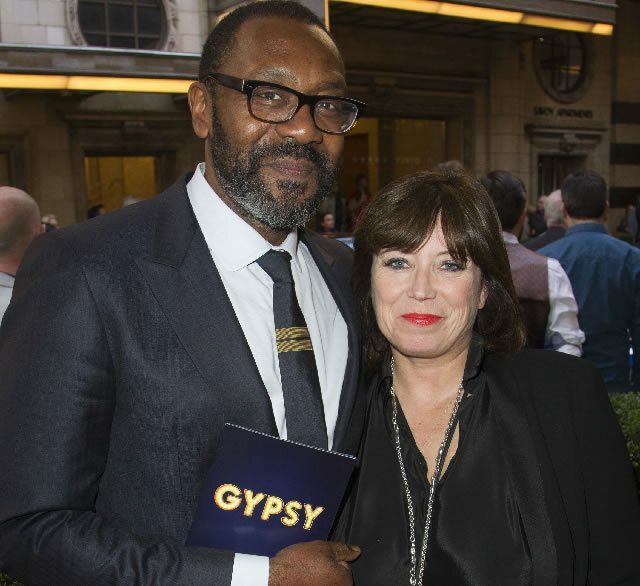 A whole host of famous faces turned out to celebrate Gypsy’s Opening night including Angela Lansbury, Elaine Paige, Lenny Henry, Arlene Phillips, Craig Revel Horwood, Paul O’ Grady, Adam Garcia and Patricia Hodge. Below are some photographs from opening night. Lansbury and Staunton share a joke. 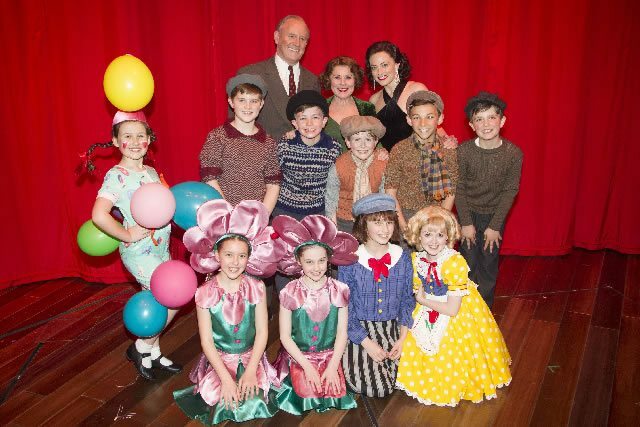 Peter Davidson (Herbie), Imelda Staunton (Momma Rose), Lara Pulver (Louise) and the young cast of Gypsy. Guests Lenny-Henry and Lisa Makin arrive at the Savoy. 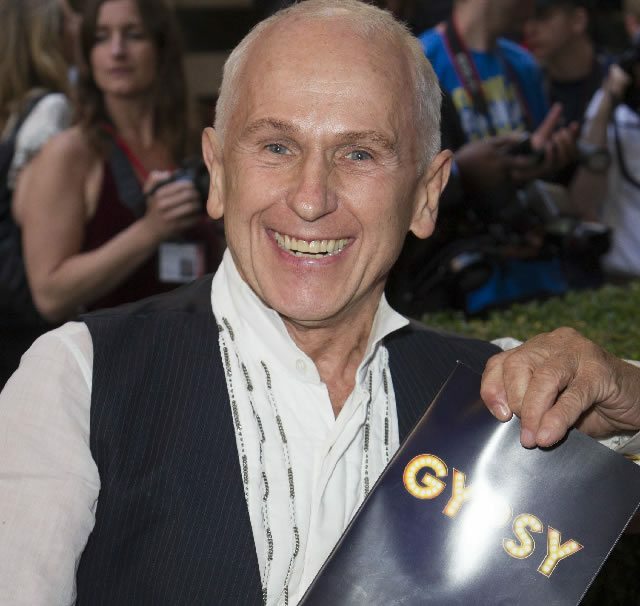 Wayne Sleep arrives at the Savoy Theatre. 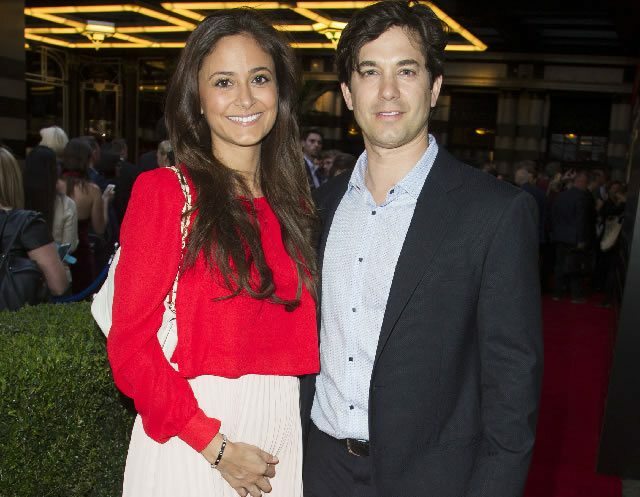 Nathalia Garcia and Adam Garcia arrive on the red carpet. 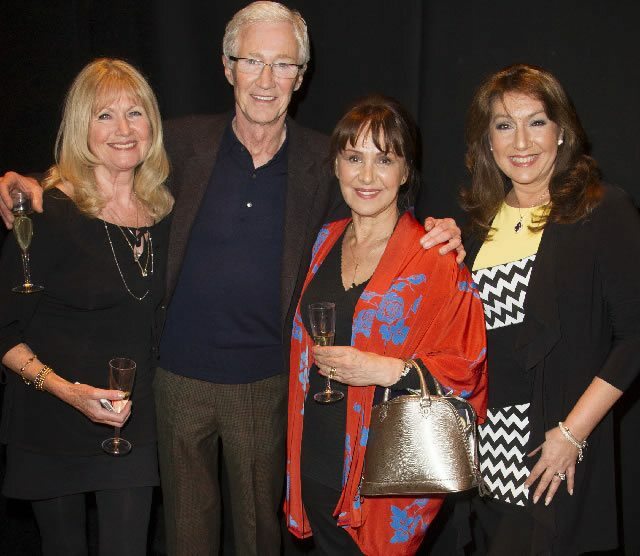 Debbie Moore, Arlene Phillips, Paul O'Grady and Jane McDonald enjoy the after party. 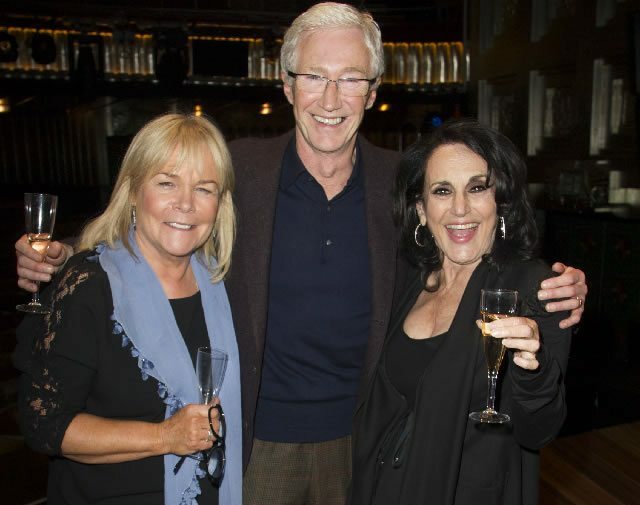 Linda Robson Paul O'Grady and Lesley Joseph enjoy the Gypsy after party. 15 April 2015 - Pure Brilliance. 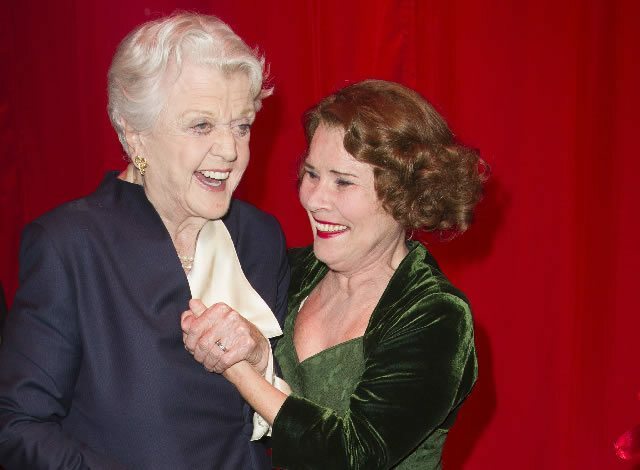 21 October 2014 - All hail Imelda Staunton!